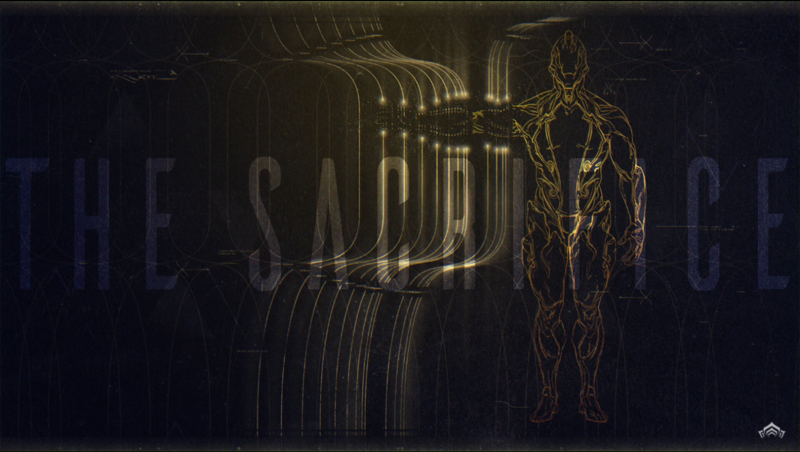 A new chapter will be arriving to Warframe going by the name of The Sacrifice. Not much is known about the upcoming chapter, but here's what we do know. 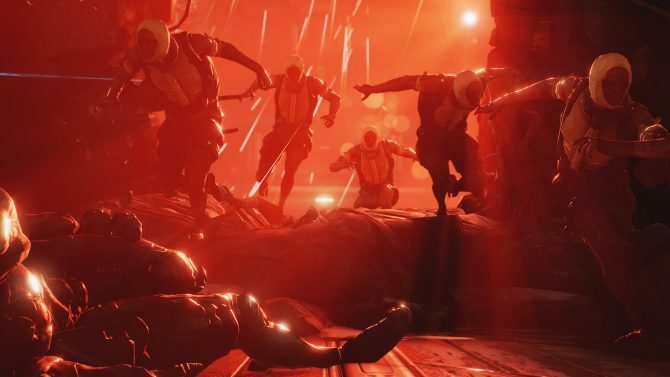 Warframe, Digital Extremes’ free-to-play title will be launching its new chapter The Sacrifice at some point this month for the PC version of the title. Hardly any information has been given but a trailer that announced the upcoming content is riddled with possible clues as to what to expect. What we do know is that players will have to prepare. The trailer features a voiceover from The Lotus urging the Tenno to wake up, along with other characters voices such as the Elder Queen, and Hunhow. Ballas concludes the barrage of voices with a, “Forgive me”. A screen reads, “Prepare, Tenno…” with a list of all of the already released content, As it happens in order for players to play Warframe’s upcoming The Sacrifice chapter they’ll need to have completed the Apostasy Prologue Quest. The trailer that can be found below confirms that The Sacrifice will only be arriving onto PC this June, but it is stated in the description that consoles will receive it soon. Additionally, the trailer offers a code for players to unlock a free Orokin Tea Set Decoration for their Orbiter. The code will also unlock a 3-Day Affinity Booster. Players have until July the 20th 2018 (11:59 pm ET) to redeem their promo code “OLDFRIEND”. The code can be entered at the Warframe website here. Warframe not long ago got a Beasts of the Sanctuary update that brought new characters, a game mode, and more. This year we also learned that the title’s fifth anniversary marked over thirty-eight million registered users. Warframe is a free-to-play, third-person shooter for PC, Xbox One, and PS4.